The Federal Open Market Committee ends a 2-day meeting today, the group’s sixth of 8 scheduled meetings this year. 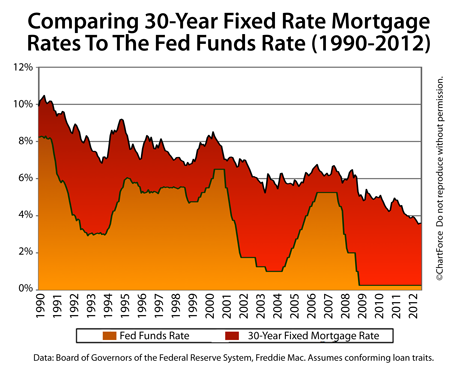 As a Nashville home buyer or would-be refinancer, be ready for mortgage rates to change. The FOMC is expected to announce no change in the Fed Funds Rate, leaving it within its current target range of 0.000-0.250%. How mortgage rates throughout Tennessee respond to the Fed, though, will depend on whether the nation’s central banker adds new market stimulus in the form of a third round of quantitative easing.